A detox bath is a great way to help cleanse the body, relax the mind, and provide extra support to various systems of the body. 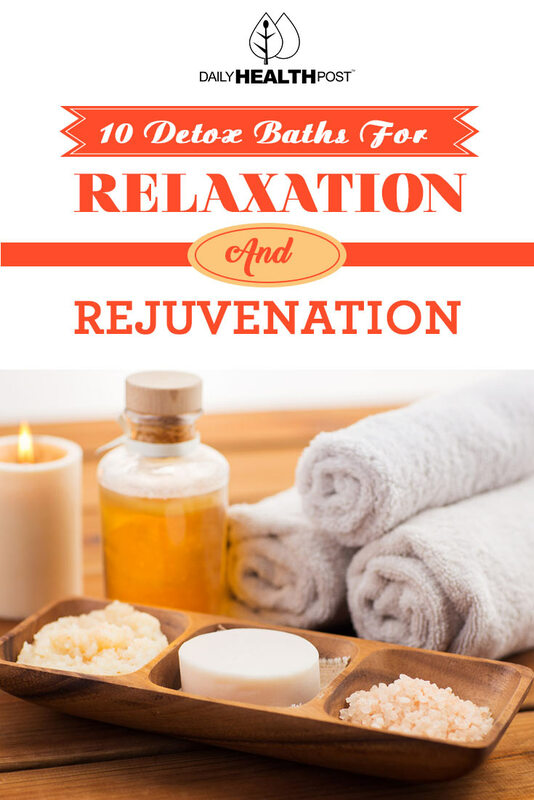 There are different types of detox baths that you can make, each providing their own unique benefits. Some of them are pretty classic, others are baths you might not have even heard about before. A salt bath is one of the oldest baths out there, and has been used for decades to help people relax. But did you also know that the salt itself can help to pull toxins out of your body, as well as provide extra benefits to your skin. This recipe uses sea salt, so you are getting all natural salt and not the kind that is iodised and sold in bulk in cylindrical containers. Some of the benefits reported from taking this bath: having more energy at the start of the day, not needing a caffeine jolt, and feeling better throughout the day. Instructions on how to make your own Sea Salt Detox Bath.